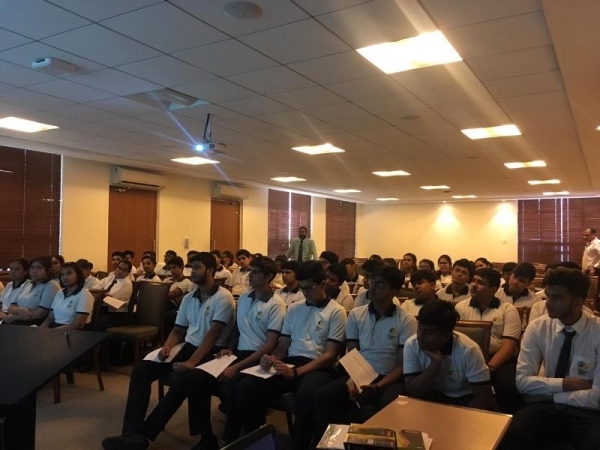 A SAMCARA Orientation for class XI was organized on April 8, 2019 so that they start working on their career goals in time. 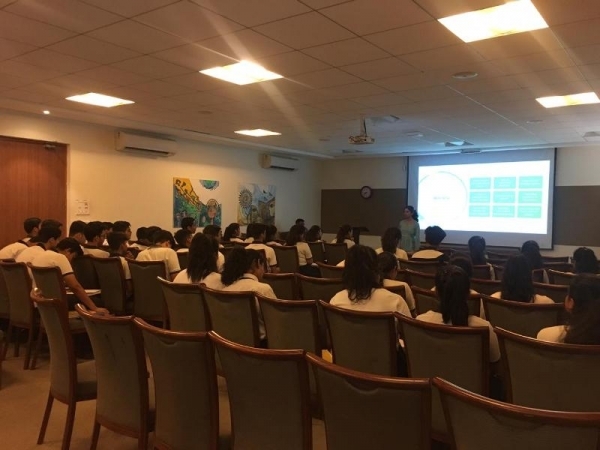 An overview about SAMCARA and the activities planned for the new session was discussed by Ms. Khushboo Bedi, Co- ordinator Samcara. 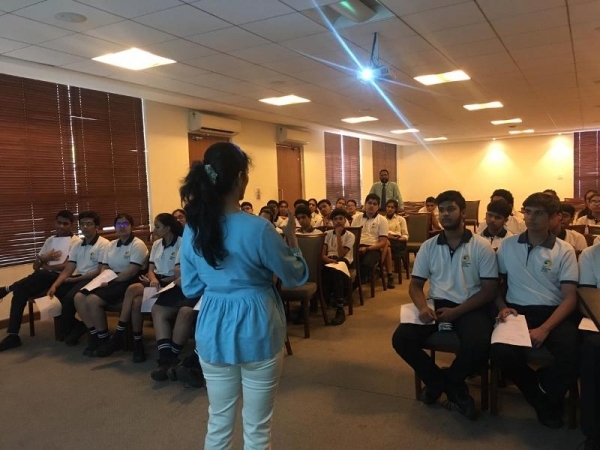 She mentioned that for this session the students will be exposed to not only Career Fair but also “Professional Fair” where the students will get a chance to interact with professionals from various fields. 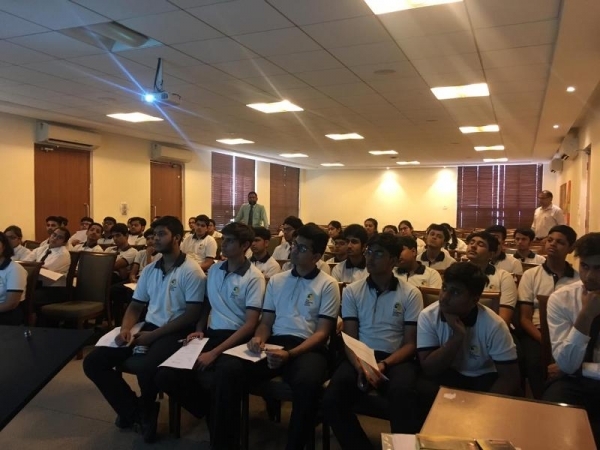 Alumni talks and university workshops are also planned for the new session. She highlighted on doing something more than academics like taking up a diving course. 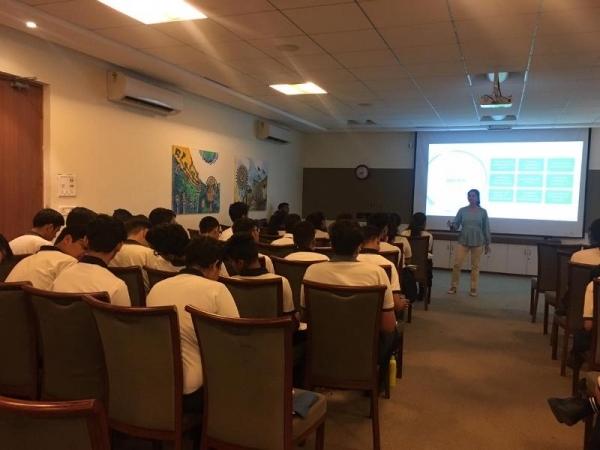 Importance of Summer Schools was also taken up. 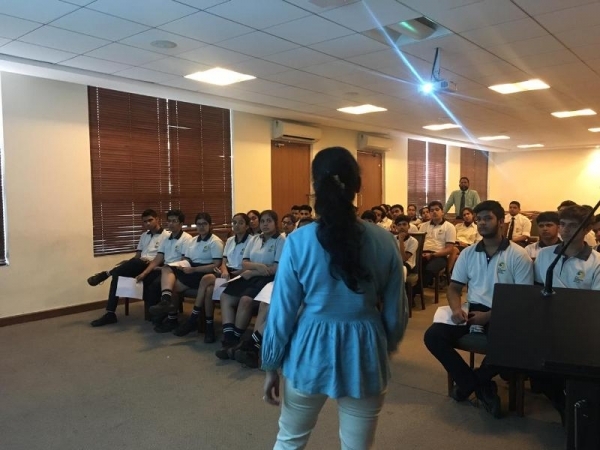 Ms. Namrata Sharma, Career Counselor discussed the factors to be considered while choosing the right career and the stages involved in career decision making that could lead them to the right college.